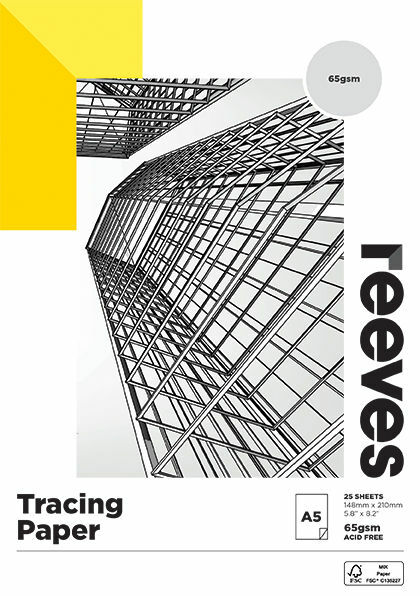 Reeves Tracing Paper is a great value for money quality tracing film in a convenient easy to tear-off pad. 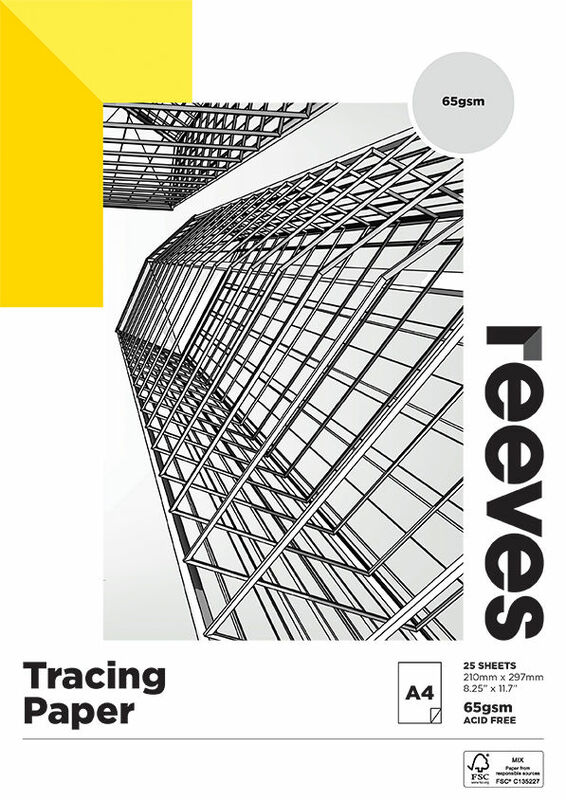 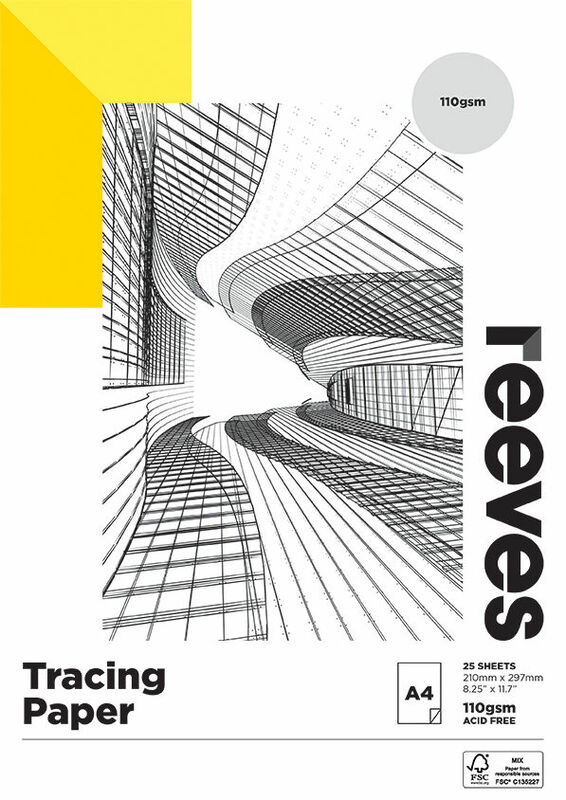 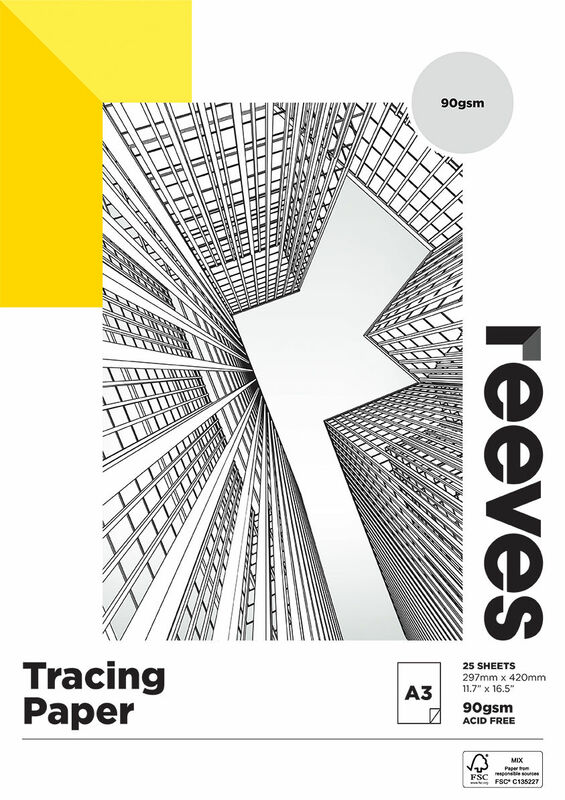 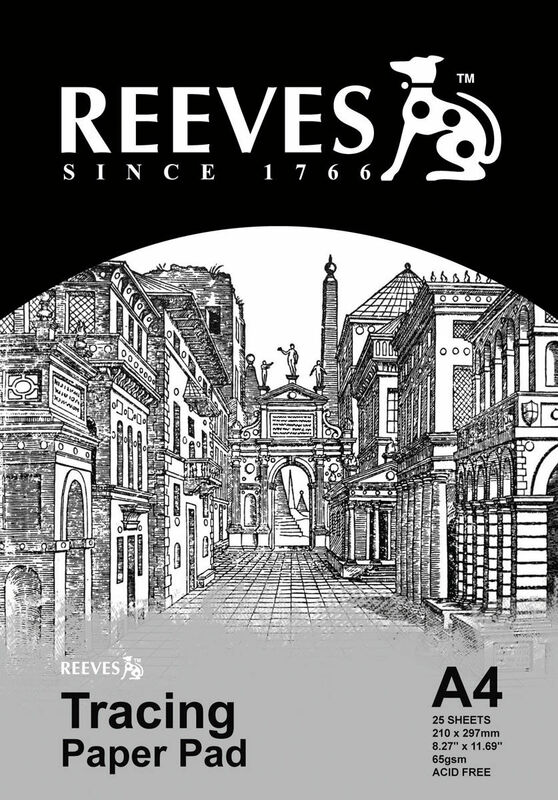 Ideal for drawings in pencil, markers, ink and pen, Reeves Tracing Paper is suitable for students and professionals. 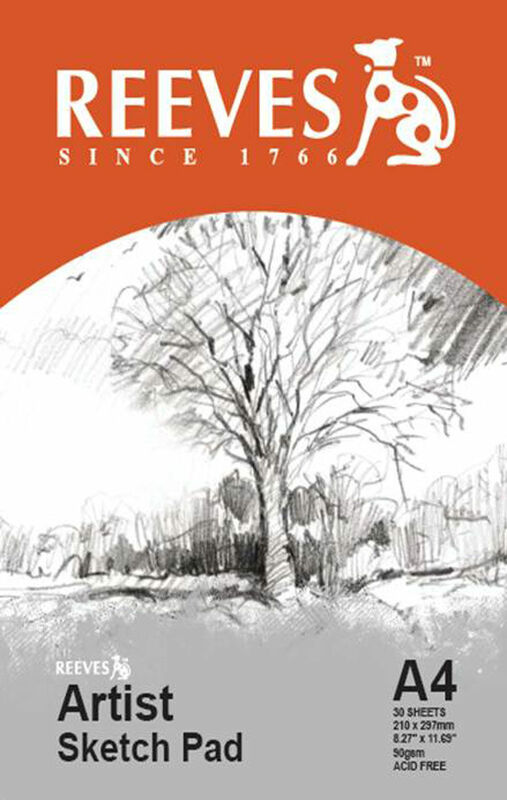 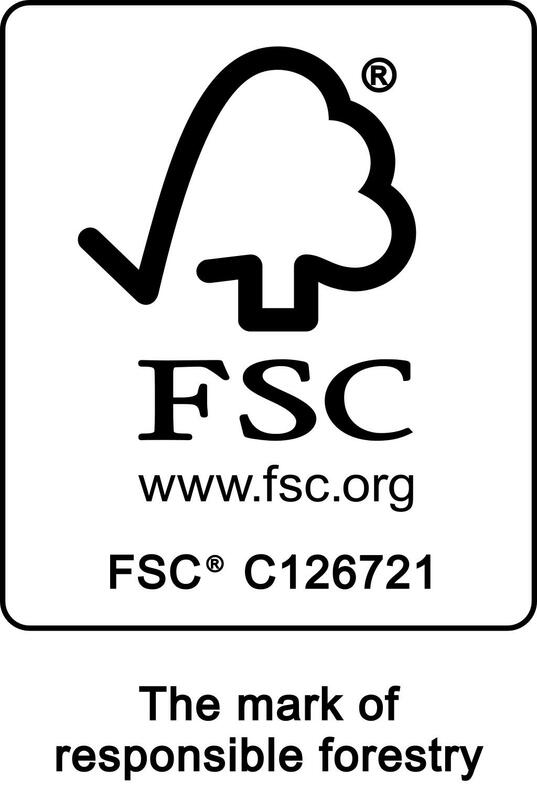 Available in 65gm, 90gsm & 110gsm varieties. 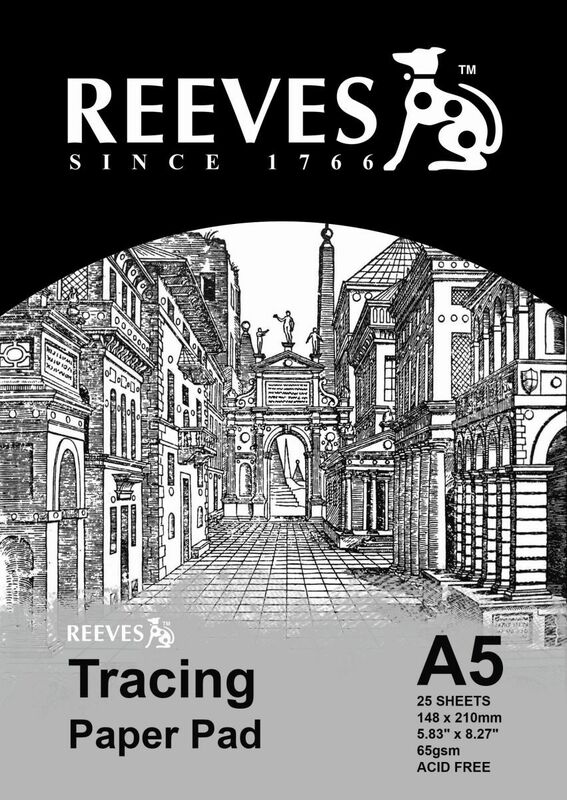 Ideal for all your sketching needs, this multi-purpose, price pointed pad is a most worthy addition to the range.